A public talk by Baroness Tonge entitled Everyday Life in Apartheid Israel and organised by the Hastings Palestine Solidarity Campaign (HPSC) for 24th January was twice re-located after hostile attacks on prospective venues by telephone and on social media. 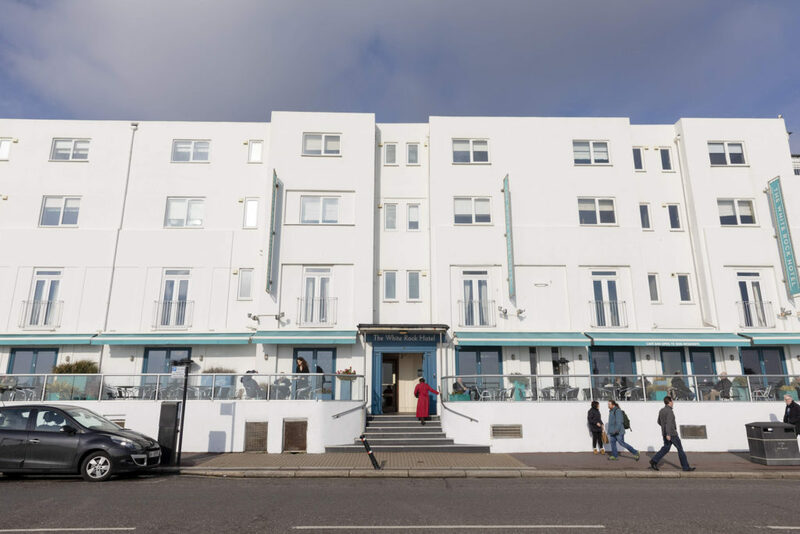 First the White Rock Hotel on the seafront, then the Central Hall in Station Road, run by the charity Hastings Association for Retired People (HARP), had agreed to host the talk. The hotel had been subjected to a concerted campaign of abuse and denigration, much of it apparently emanating from Israel and the USA, with the clear object of denying a platform to the Baroness – a former Liberal Democrat MP who is an outspoken critic of the Israeli government’s policies towards Palestinians. Pressure had also been also applied to HARP to cancel. But it wasn’t just the sheer volume of calls and messages that stood out in the social media tirade unleashed against the White Rock – over 30 to the hotel’s Facebook page in around 24 hours from late on Christmas Day and through Boxing Day. Of particular concern was the scale of bitter and abusive language of the pro-Israel lobby in which Baroness Tonge was pilloried for bigotry, racism, anti-Semitism and support for terrorism. 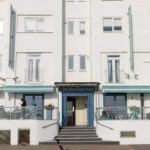 In the process, the hotel itself became the focus for abuse and adverse reviews, obviously intended to plunge its customer ratings – see the full story click here. 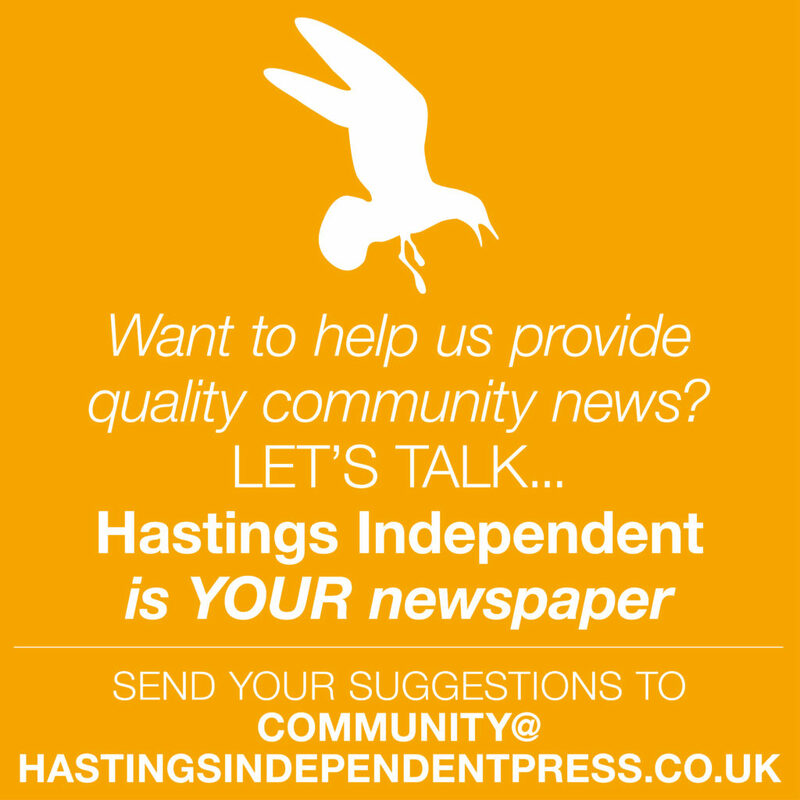 Within hours, hotelier Laurence Bell felt he had no option but to inform HPSC of the barrage of adverse comment and its potential for commercial damage to his hotel business. They swiftly agreed to shift the talk to another venue which was felt to be less vulnerable, and accordingly booked Central Hall with the secretary of HARP. News of this changed venue was kept confidential within HPSC until only a few days before the event. But as soon as it was publicised, further pressure, in the form of a call to the HARP secretary’s ex-directory number – she doesn’t know how this was obtained – led to this venue also being withdrawn. HPSC managed at the last minute to book the Stade Hall and diverted the audience by word of mouth to re-convene there. The talk was eventually delivered to an audience of around 50 people that included Councillor Lear Levane, co-founder of Jewish Voice for Labour. 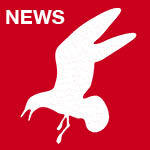 Baroness Tonge commented: “I don’t think we can silence our critics. I think it’s a good thing they’re getting louder because that means they’re getting scared. They’re afraid that they’re losing the argument. Her talk, detailing the ordinary lives of Palestinians in Israel, the West Bank and Gaza, analysed the ways in which the Israeli government “separates, segregates and subjugates” its Arab population along ethnic lines. Daily humiliations accompany unequal access to health, education, jobs, security and basic necessities such as food, water and electricity. She described her visits to the Gaza Strip, which is currently in its eleventh year under siege, and the devastating number of young amputees she saw there. News from across the Atlantic suggests, however, that US legislators are gearing up in the opposite direction. A current bill promoted by Senate Republicans in Congress entitled The Strengthening America’s Security in the Middle East Act (2019) seeks to encourage state and local governments to divest assets and prohibit their investment in any entity which knowingly engages in any boycott, divestment or sanctions activity ‘intended to penalize, inflict economic harm on, or otherwise limit commercial relations with Israel’ for political purposes. While some Democrats oppose the Act on the basis that it breaches the constitutional right to free speech, it seems that, in modern America, free speech may be trumped by protection of Israeli interests. And in Hastings? Any form of racism is unacceptable. So too is attempting to interfere with free speech. Shame on the people who used bullying tactics in their efforts to disrupt the meeting. The lengths you have gone to raise questions about what else is being done illegally and unethically to avoid bad publicity for Israel.